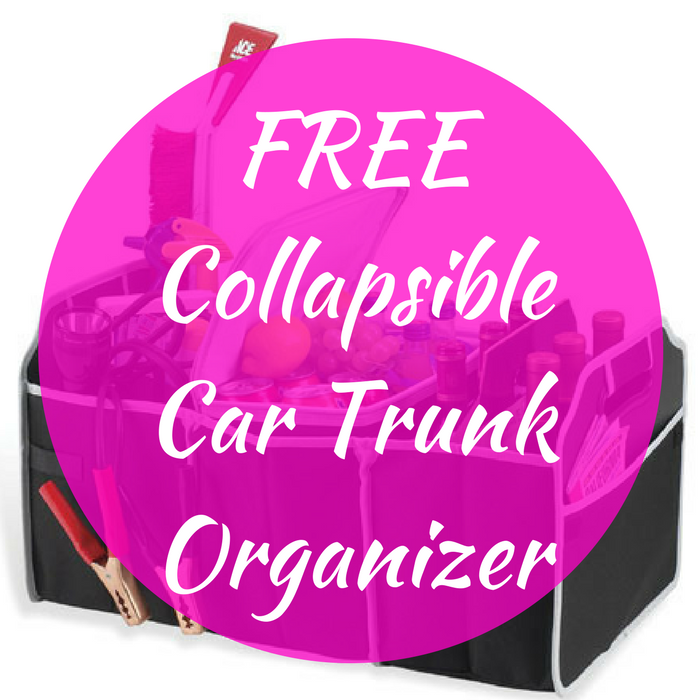 FREE Collapsible Car Trunk Organizer! You are here: Home / FREEbies / FREE Collapsible Car Trunk Organizer! While supplies last! Hurry over here to score a FREE Collapsible Car Trunk Organizer! All you need to do is just pay the shipping which is only $5.49! Not bad for such a great item! This trunk organizer has mesh pockets for holding all different types of items such as snacks, coolers and more!